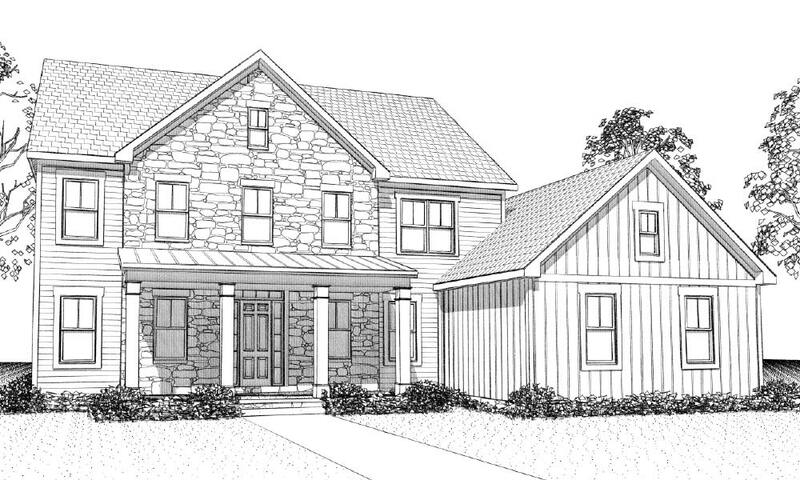 This custom home has a large front porch and open living and entertaining. It features raised decorative ceilings in the great room, kitchen and dining area along with 8’ doors. It also offers a mud room with a long bench & closet, a first floor guest bedroom & bath, and a study with a sliding barn door. A finished lower level with a huge family room, raised master suite with tub & oversized shower & closet, second floor bedrooms with walk-in closets, and a covered rear porch, all add to the appeal of this beautiful home.